Posted on 15th October 2015 at 6:54 pm. Park Beauty offers a wide range of Beauty treatments in the salon. We also formulate Organic Skincare products with plant oils & botanical extracts, suitable for all skin types including very sensitive. 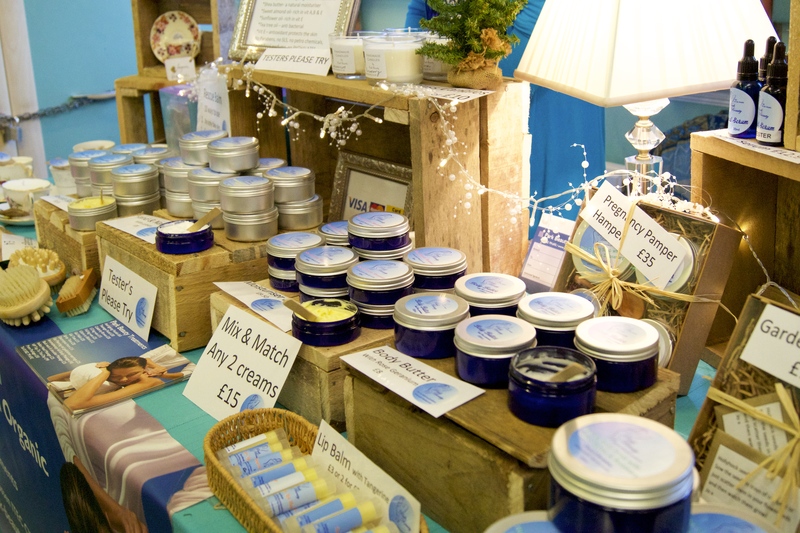 The skincare range is handmade in Redbourn by Joanne who has over 30 years experience in the Beauty industry. We also produce a range of reclaimed wooden items handcrafted by Henrik.